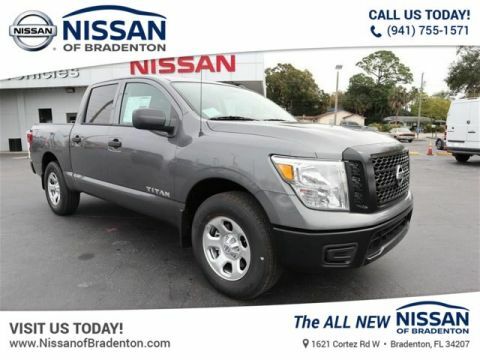 When you need to complete a big job, you need the right tool. 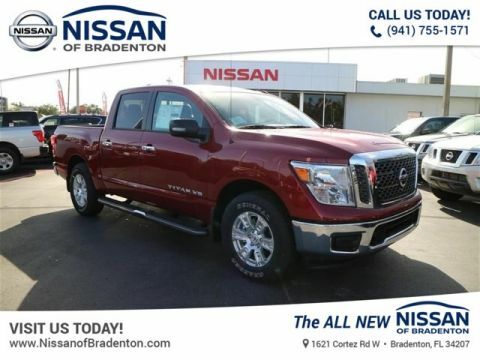 With the new Nissan Titan, you’ll have a full-size pickup truck ready for anything life throws your way. 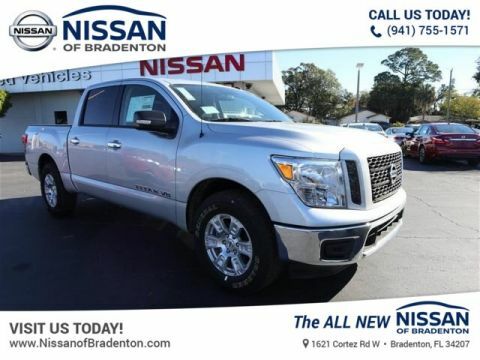 Need to haul a boat or trailer? 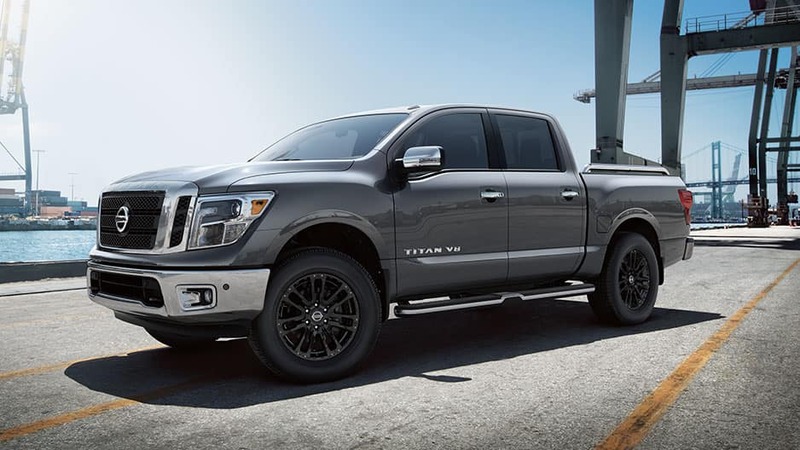 The new Titan’s 9,740-pound towing capacity can tackle it. 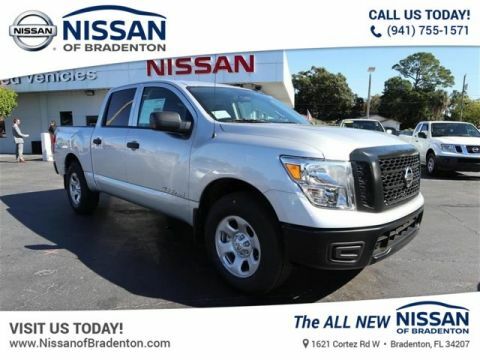 Moving a couch or heavy equipment? 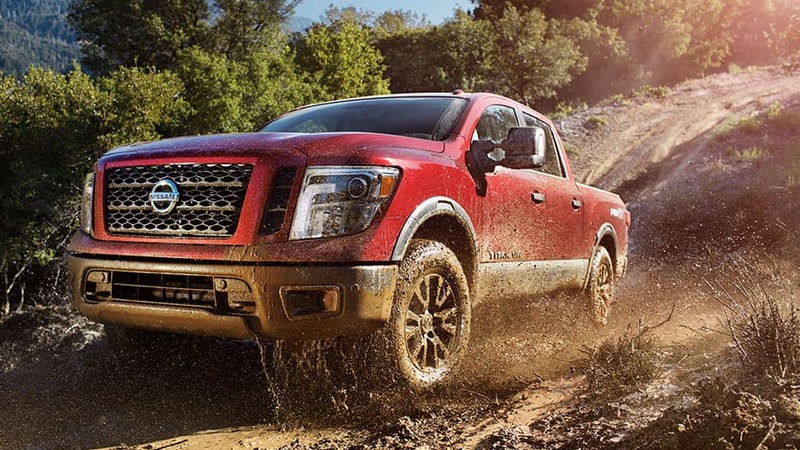 Load it into the Titan’s reinforced cargo bed that offers up to a 1,950-pound payload capacity. 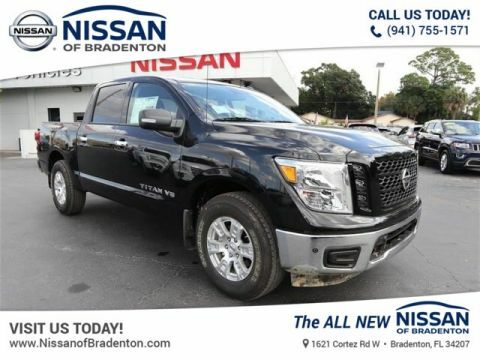 Whether you’re starting a home improvement project in Tampa, headed to a job site in St. Petersburg, or towing your boat to the bay, the new Nissan Titan can handle it all. 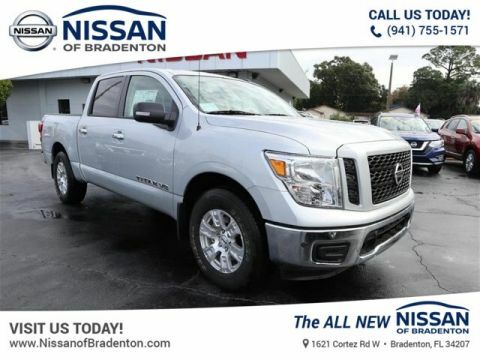 The new Nissan Titan is a powerful ride, but it doesn’t sacrifice an inch of its good looks in the process. 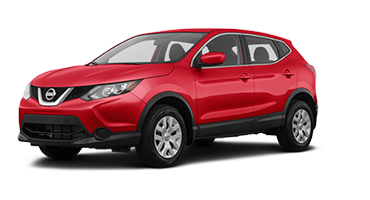 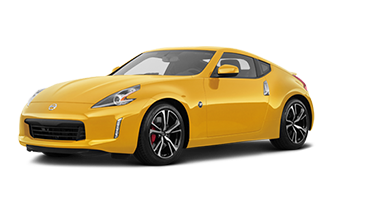 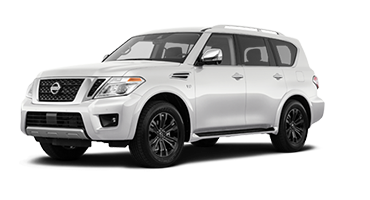 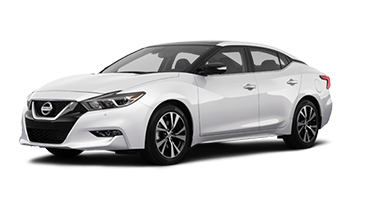 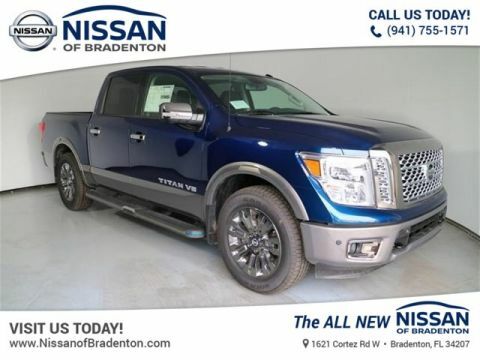 This full-size beast is eye-catching with its aggressive stance, bold grille, and rugged body lines. 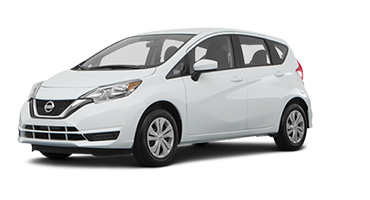 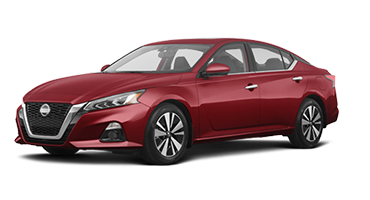 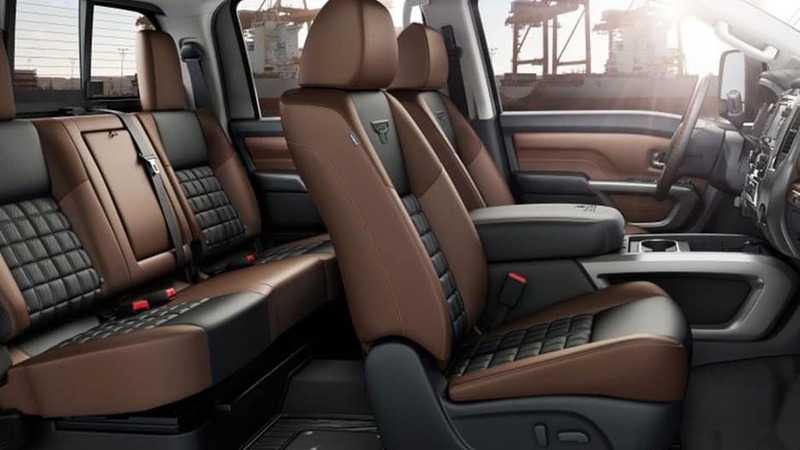 Inside, you’ll discover a luxurious interior with premium materials like wood-tone accents and available heated leather seats. 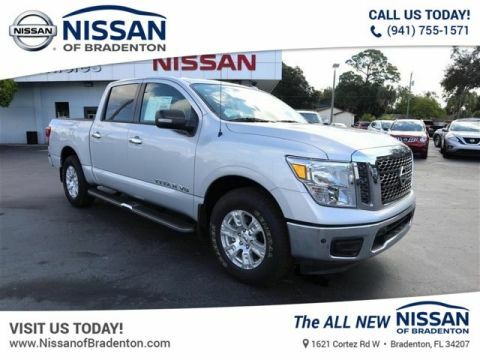 Wherever the road takes you, the new Nissan Titan ensures you travel in comfort and style. 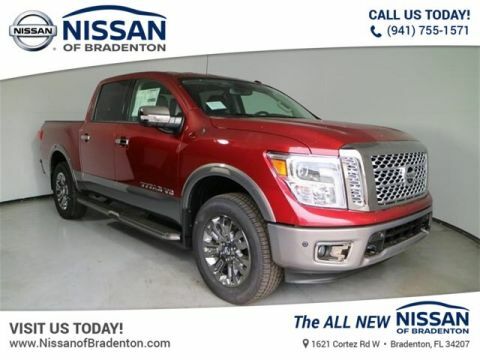 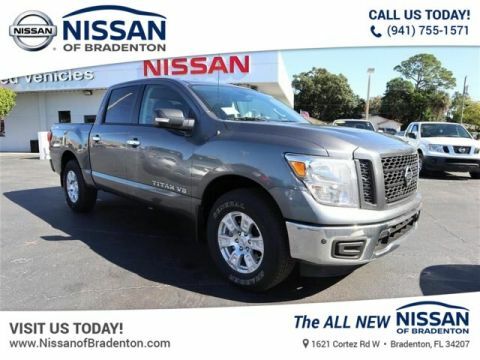 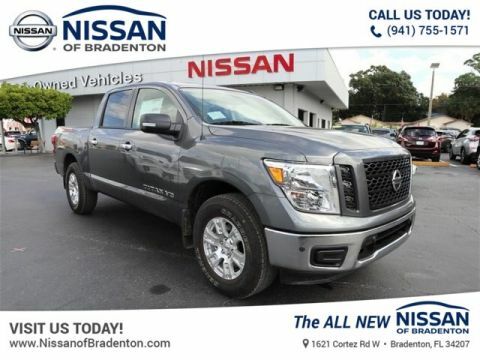 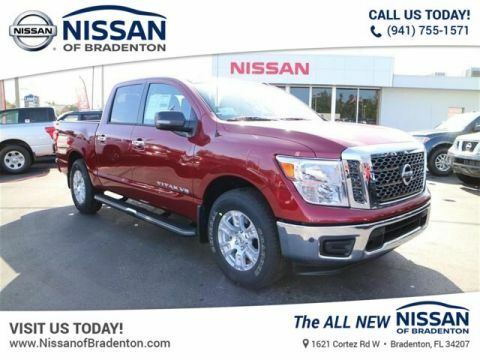 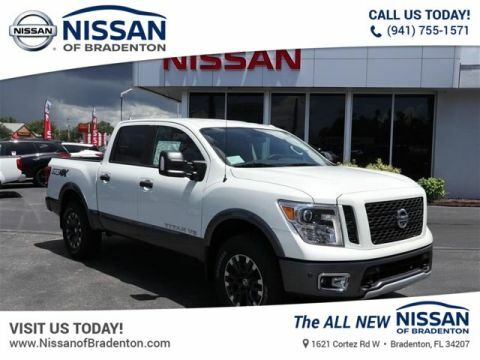 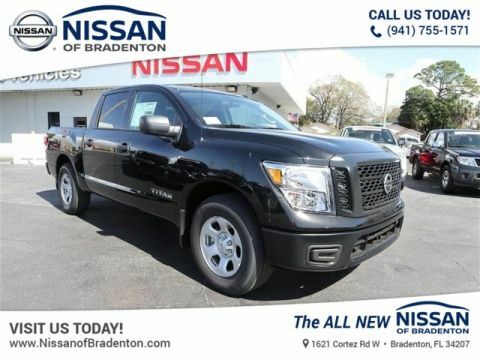 Hurry to Nissan of Bradenton today and take the new Nissan Titan for a test drive. 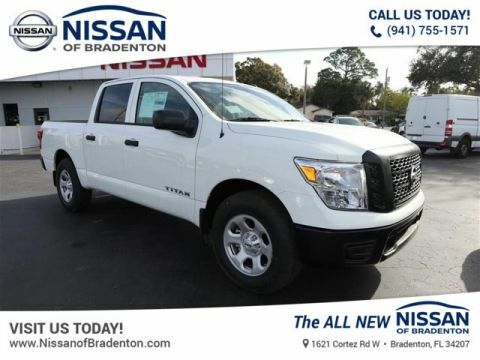 The new Nissan Titan’s innovative truck bed can handle any job with features like the fixed cargo bed tie downs, a spray-on bed liner, and rear bumper step assist. 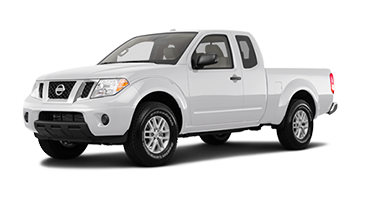 With the available in-bed boxes, you can secure smaller items in lockable storage containers and remove them when they’re unnecessary. 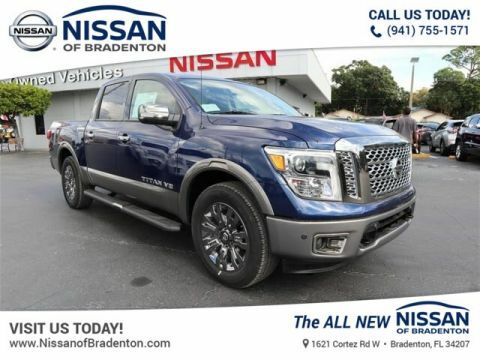 The new Nissan Titan’s available blind-spot warning system can detect when a vehicle enters your blind spot and alerts you with a visual warning on the corresponding side-view mirror. 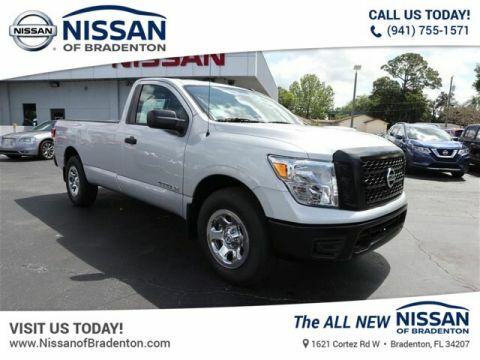 Load up and roll out in the new Nissan Titan. 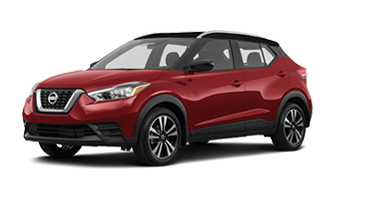 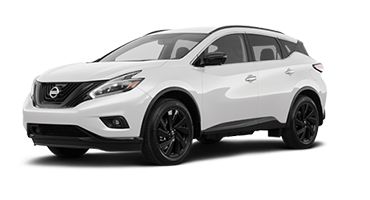 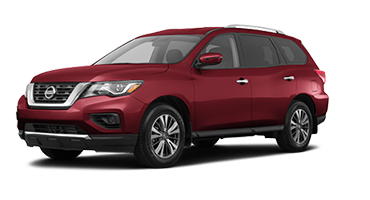 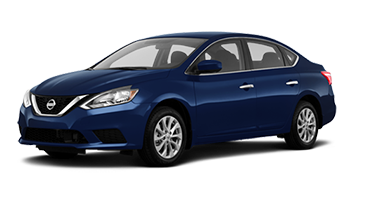 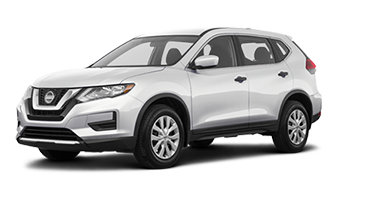 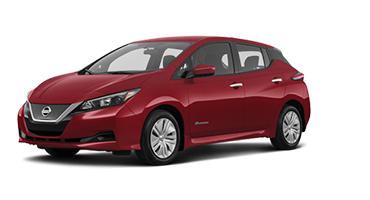 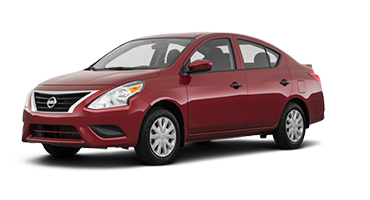 This full-size beauty is ready for any job and any road trip with its plethora of Nissan Intelligent Mobility technologies. 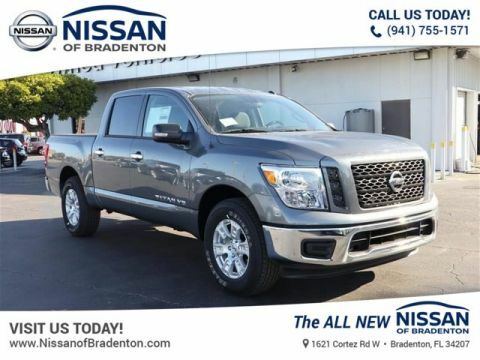 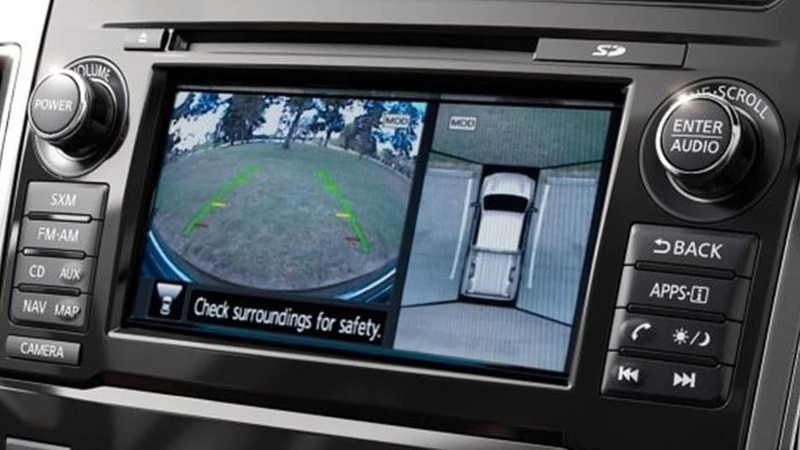 With systems such as blind-spot monitoring and Intelligent Around View® Monitor, you can feel secure knowing the Nissan Titan is watching out for you. 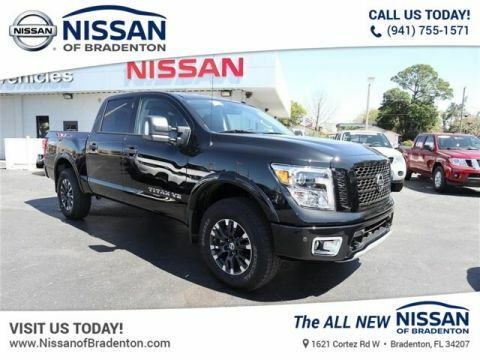 Keep boredom at bay on long trips in the new Nissan Titan with smartphone integration that keeps you connected on the road. 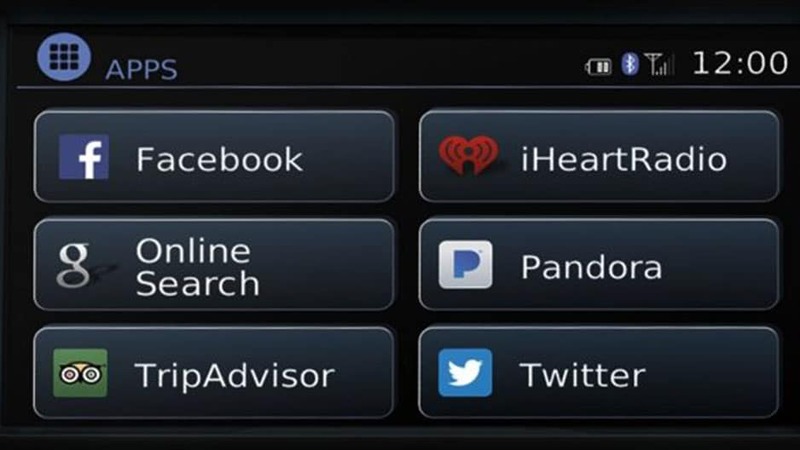 Sync your phone and play your favorite playlists, answer calls hands-free, and navigate unknown terrain from the touchscreen. 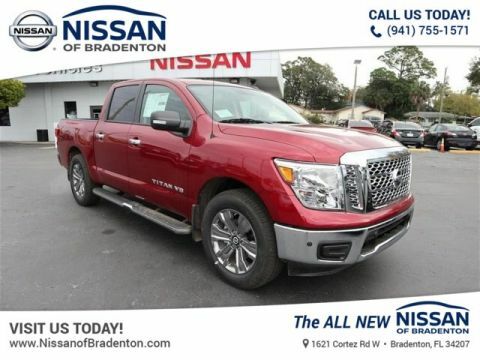 Seeing is believing, so stop by Nissan of Bradenton today to take the new Nissan Titan for a test drive.